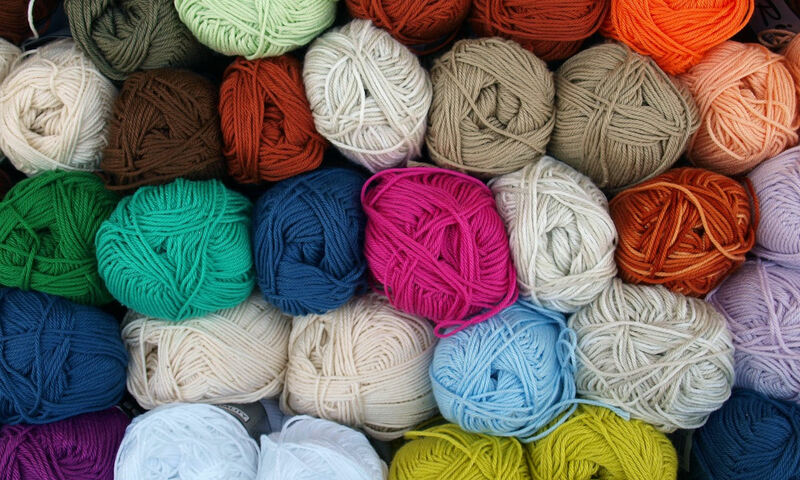 I bought the Knit Knook on December 1, 2018. Like the previous owners, I wanted to make sure that the local mountain communities continued to have a cozy yarn and coffee shop to come together and hang out in. 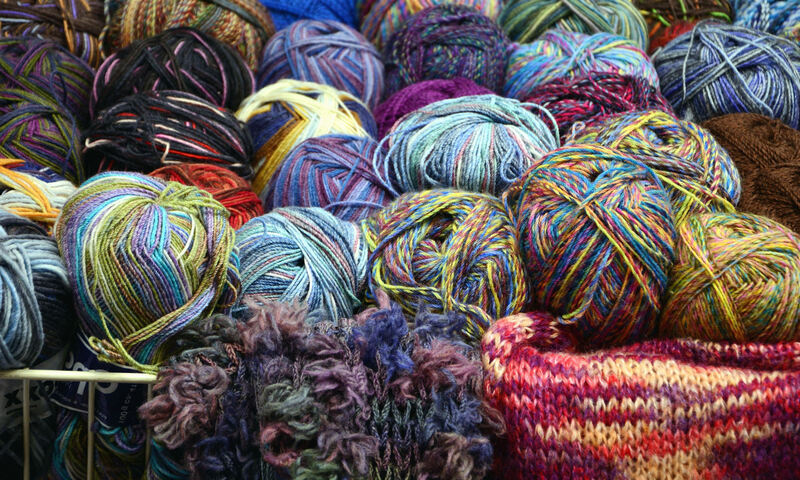 We remain here to serve you and if we do not have the yarn or needles that you need, we will order them for you as always. 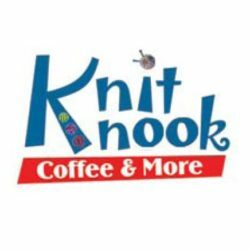 I am very excited to be the new owner of the Knit Knook and I look forward to meeting you when you stop in!